The class itself was fun and informative. 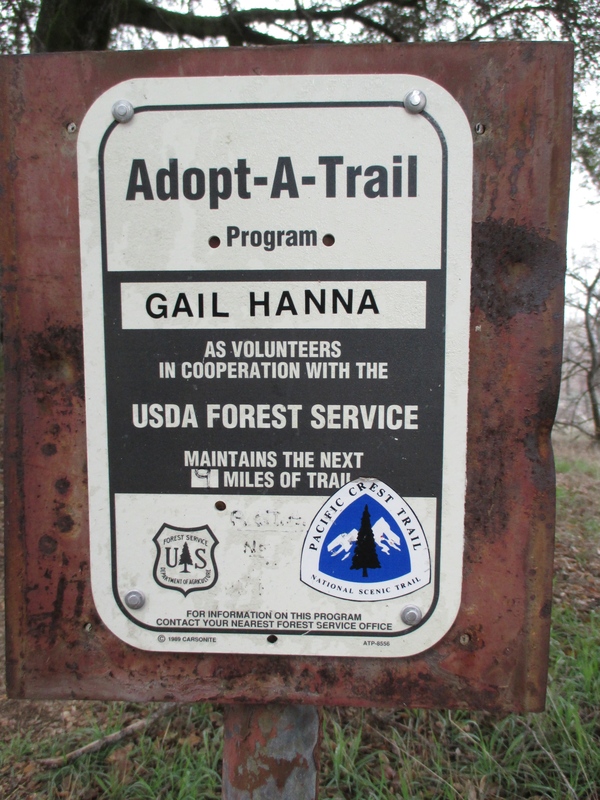 We’d like to take the next level in the future, which certifies you to be a Wilderness First Responder and goes into more detail with each topic. The first weekend out of our apartment felt like the perfect opportunity to go on a hike along the PCT. 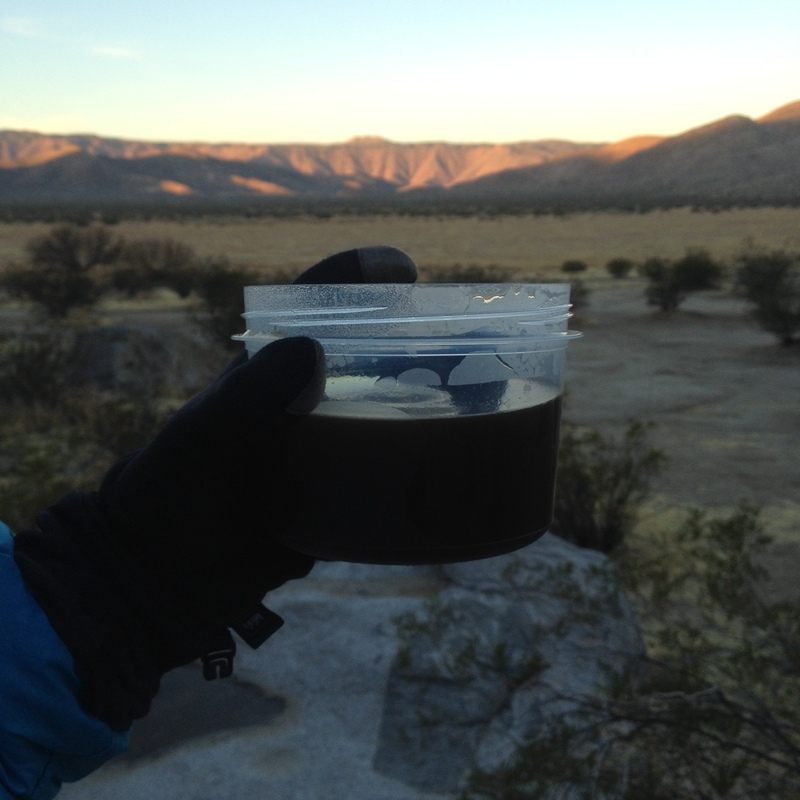 Agua Caliente Creek is in Warner Springs. It is close enough to where we’re staying, but just far enough to feel like you’re away from it all. It was a really mellow part of the trail that went along a creek. It was a drizzly day, right after a little storm started to clear up. We saw a NOBO (Northbound) hiker today. 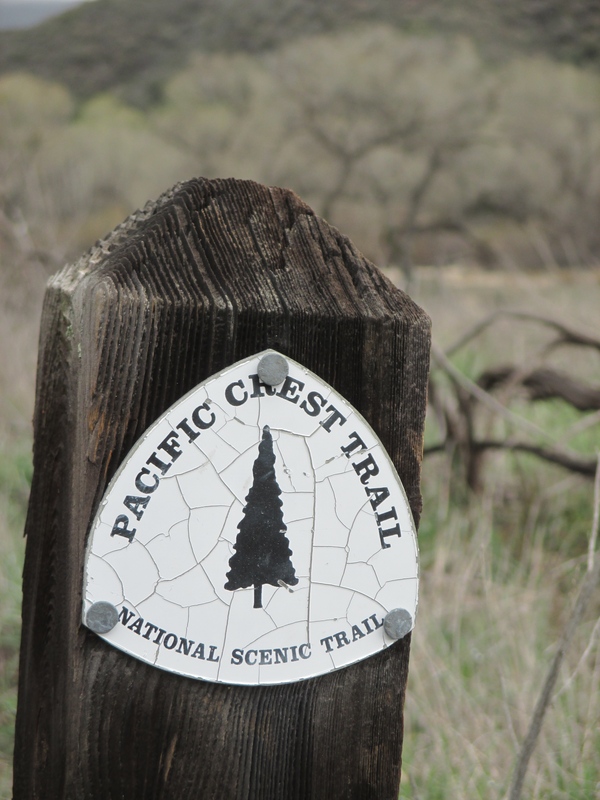 We also saw a wide variety of PCT signs along this hike, so we thought it would be fun to share them with you! 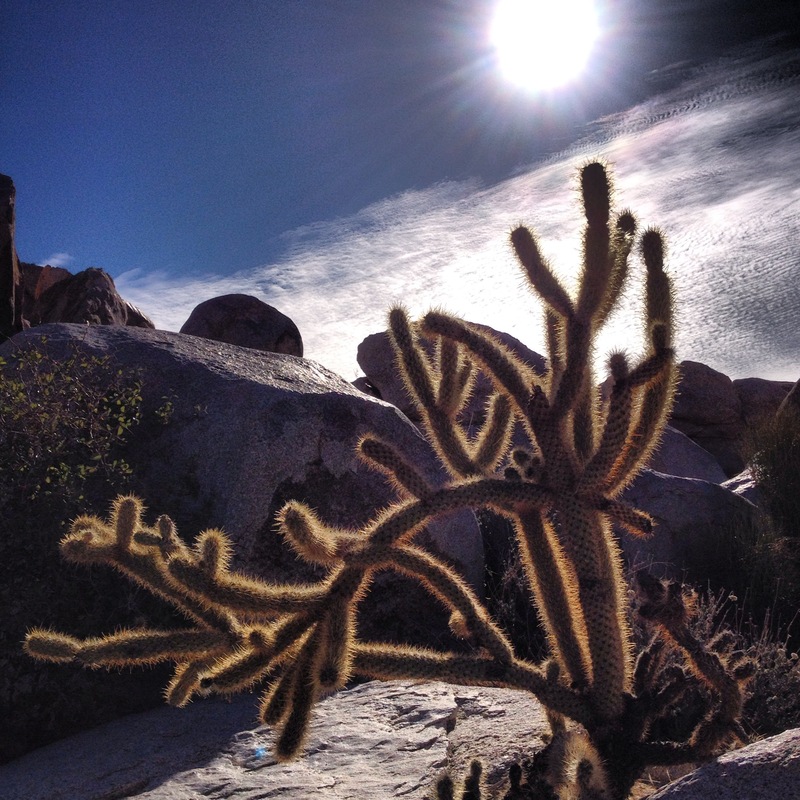 We love the desert, and try to go there often. Knowing that we’re leaving town, we’ve been trying to do all the things we’ve been wanting to. We accomplished three of those in one trip out to the desert! 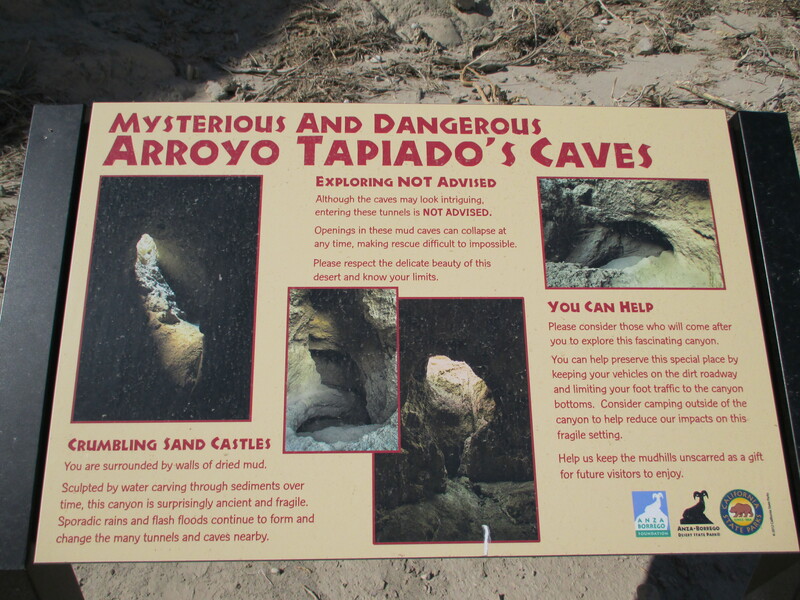 1) Mud caves: We’ve been wanting to check these out for quite some time now. 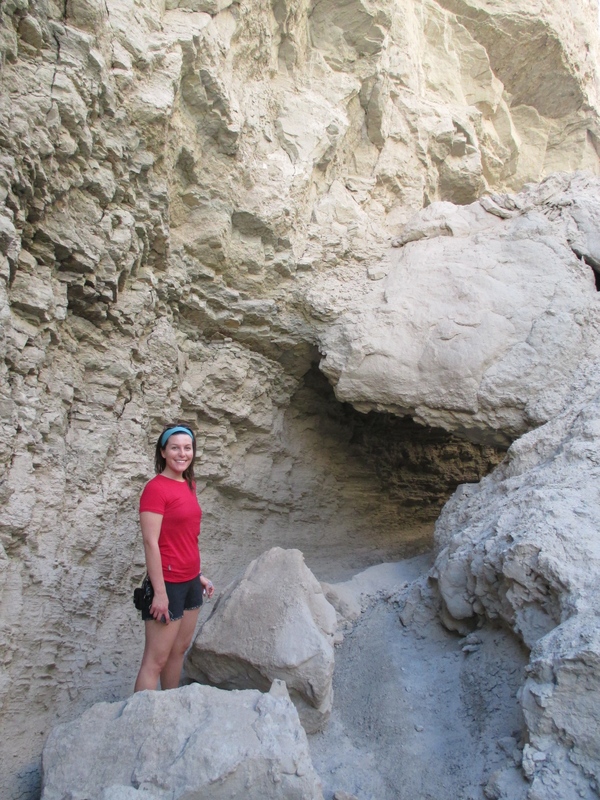 The caves are found along the walls of the wash canyon. 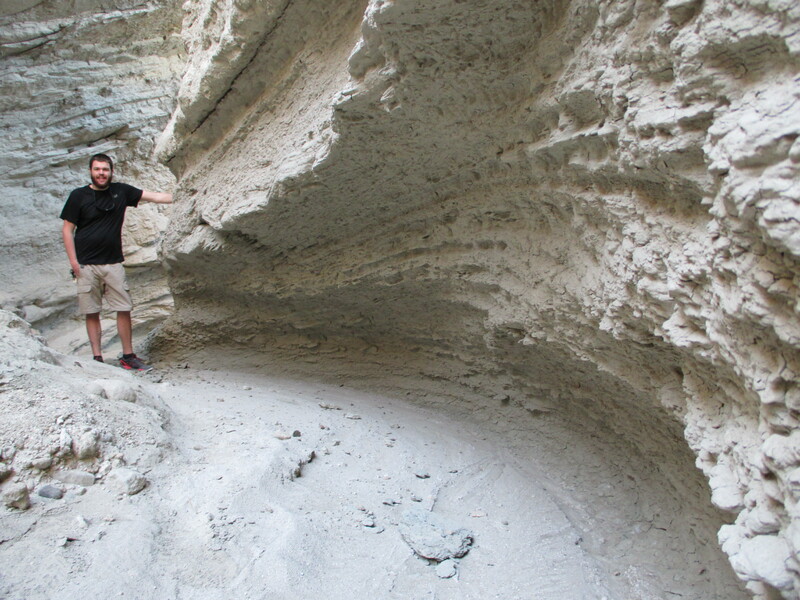 The mud caves in our desert are one of the most extensive mud cave systems in the world. There are close to 22 known caves, and 9 slot canyons. 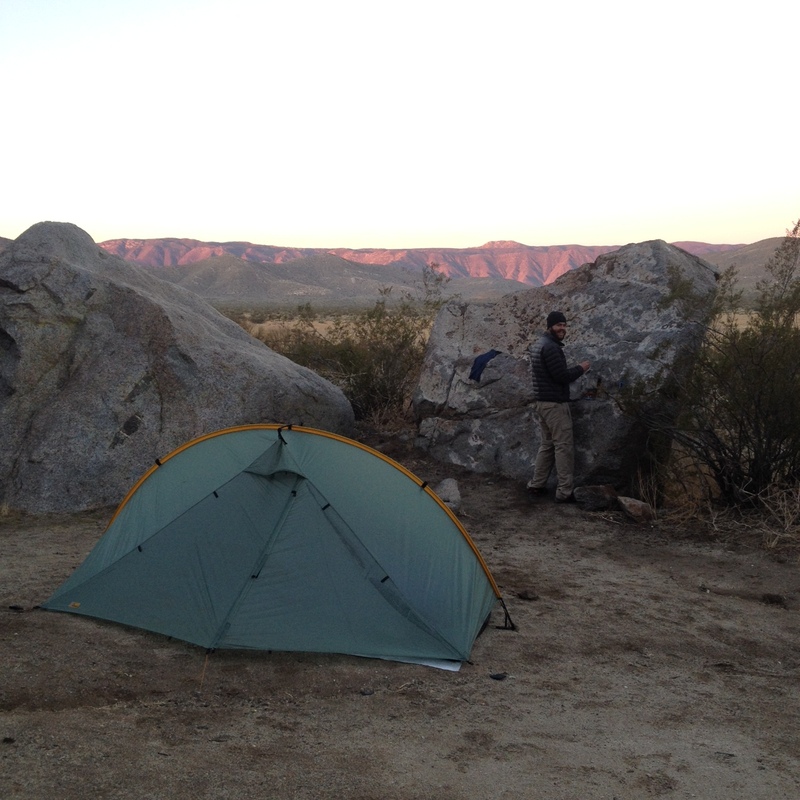 After exploring the mud caves the sun began to quickly set over the mountains to the west so we decided we needed to find a spot to set up camp for the night. We came prepared to hike into camp somewhere if we had more time but the sun was setting too fast. 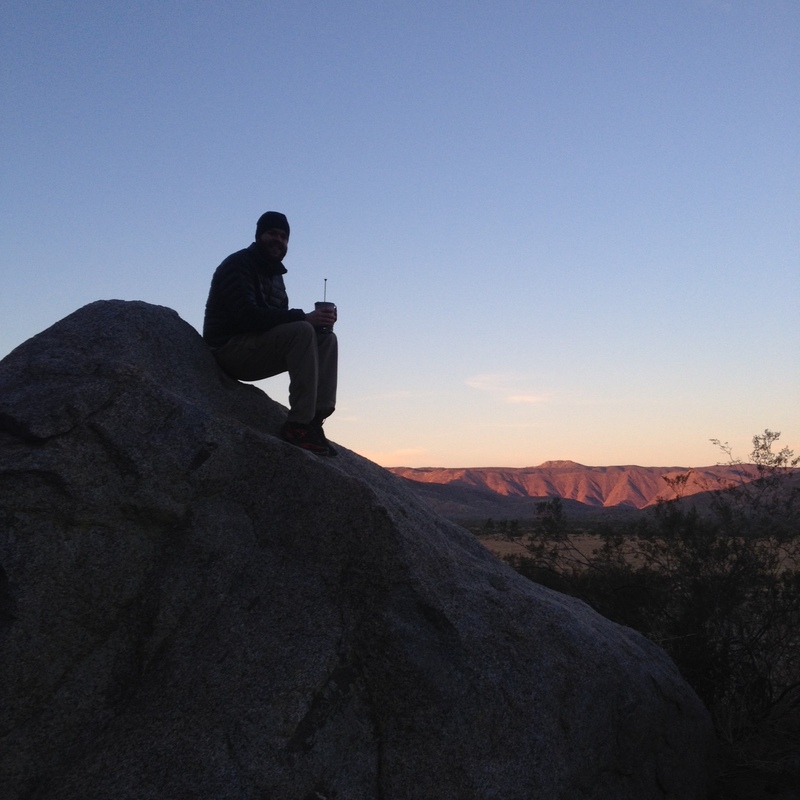 We drove back up the road to a place called Blair Valley that has primitive camping that is totally free! We found a spot that was hugged up against a rocky mountain side and behind a large rock for some wind protection and we could also sit on top of it to watch the stars that night. Once we got our tent set up we cooked up some Kraft Mac & Cheese on our Jetboil and substituted olive oil for the dairy. 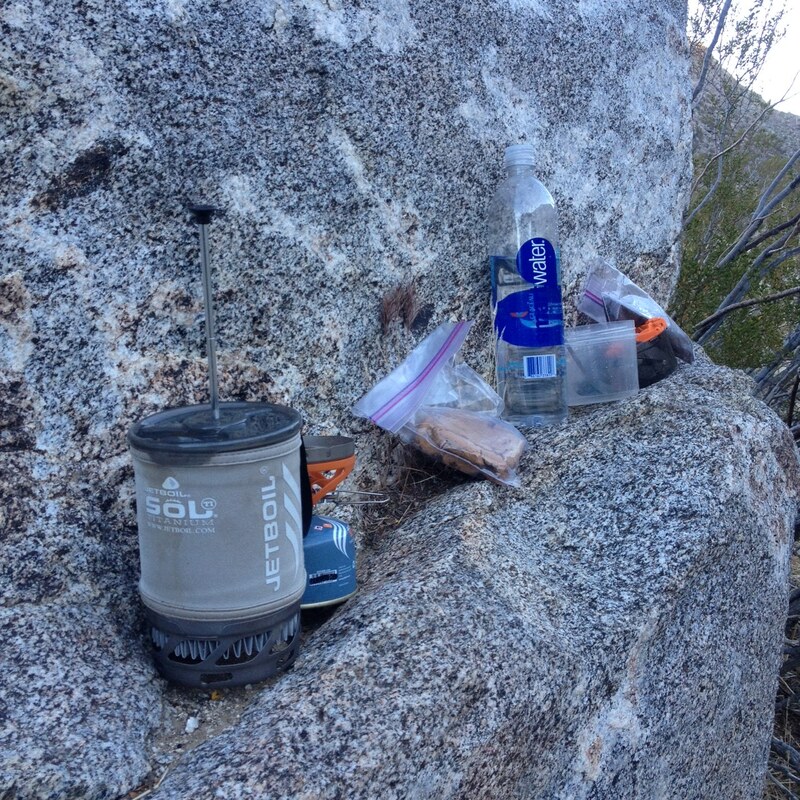 This was a chance for us to try cooking up a meal that will be pretty common while on the PCT. After the sun set the temperature immediately started to drop, so we cooked up some hot cocoa, looked up at the stars and watched all the satellites whizz by overhead. We were in our cozy sleeping bags in our tent by 8pm! Going to bed early meant we were able to get up at 5:30 to make some coffee and watch the sun rise. It was a really cold morning and some moisture had built up on the outside of our tent and we even had some condensation build up on the inside, we had no idea it could get so wet out in the desert! Camp was broken down by 9am and we were on our way to do some more exploring that day. 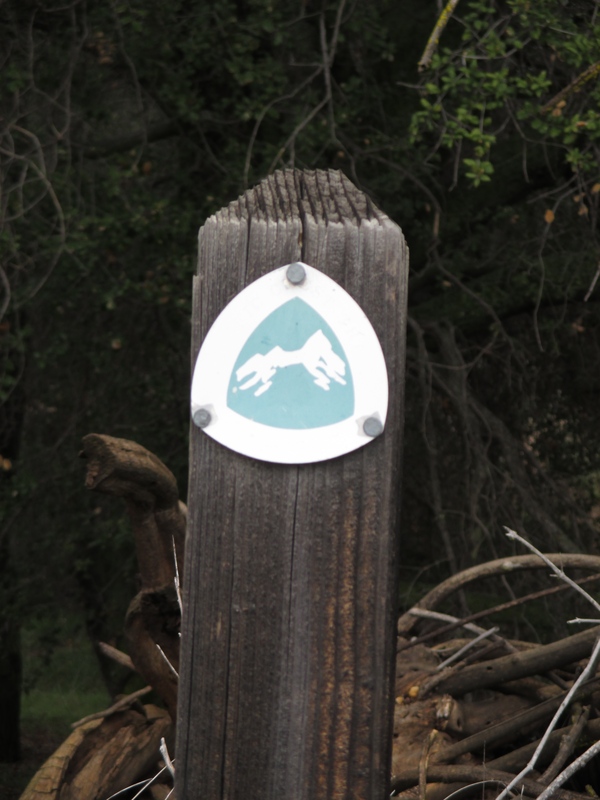 3) Pictographs: In Blair Valley there is a trail that leads you to ancient Indian pictographs. We attempted to hike the trail late last summer, but there were bees everywhere! This time the bees weren’t a problem. 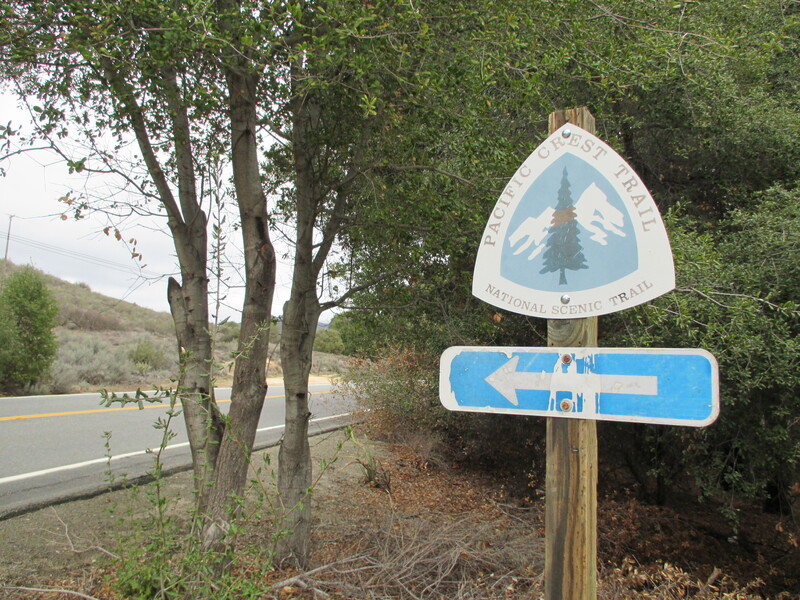 The trail is only about 1 mile each direction, and is an out-and-back. 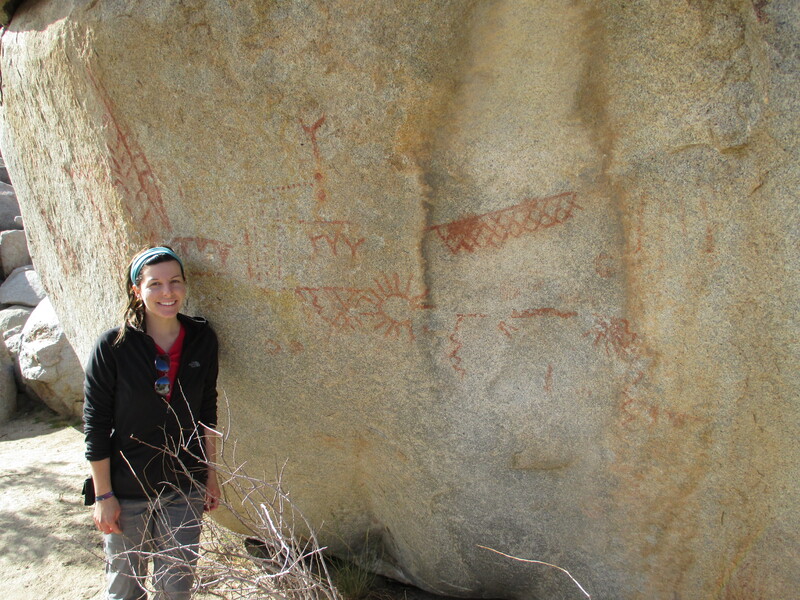 Over 50 Native American rock art sites have been found in Anza-Borrego. The ones along this trail have little-known meaning, though some people think it represents adolescent rites, solstice rituals, and vision quests. Pretty neat! So that is what we’ve been up to the last couple weeks! Stay tuned for another update in the next few days. It was tough to commit to this 6 month journey. The idea of spending every day with each other, exploring the great outdoors, without the stress and pressure from society sounded like a dream-come-true. That idea grabbed our hearts over 5 years ago. But why did it take so long to go after it? Chas and I have been living together since 2007 when I graduated high school. Apart from a few transitional months between moving, we have been living on our own ever since. It feels great to have your own “home” whether that be a house, condo, apartment, or van. It feels great to have and pay your own bills. It feels great to have a job where you work almost full time. It feels great because it makes you feel like you’re a responsible adult. That’s what Chas and I always tried to be. We had dreams and goals, but we were always trying to do what was “right.” To us that meant work and college, and not traveling, babies, new game systems, whatever. But why? I was raised with a big emphasis on going to college. I took AP classes in high school and got all A’s and B’s. I didn’t apply to any big colleges, but had the plan of transferring from a junior college after a few years. So Chas and I moved in together after high school and I worked and went to school. We talked about hiking the pct, but I couldn’t dare quit work or school, and he couldn’t either. He had a “great job” at Costco, and my seniority in school allowed me to get first pick for classes. 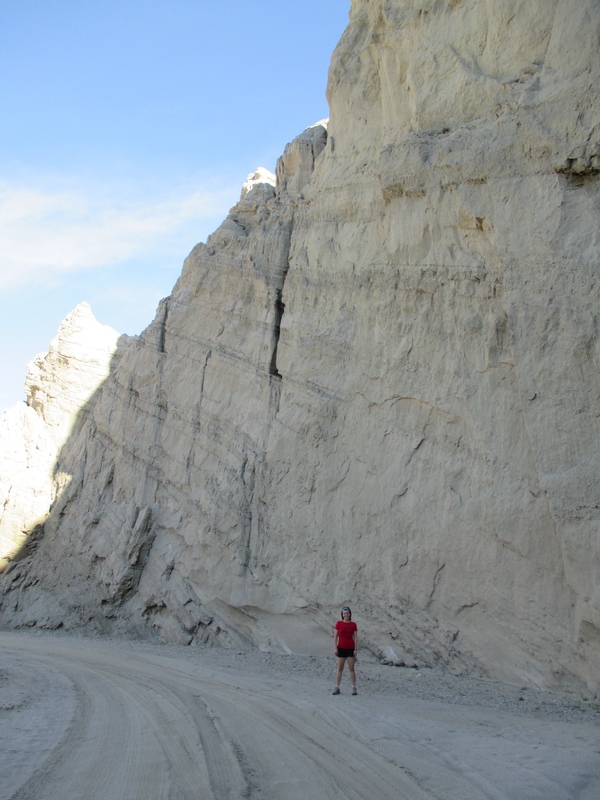 Every time we talked about leaving and hiking the trail we got scared. What would we do with our things? What would we do for work when we were done since the job market is so bad? Where would we move after? What about our pets? What would our families think about us being so irresponsible? These questions scared us for years. We put the dream aside. 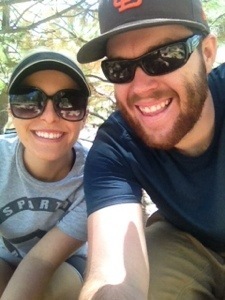 Last April, 2013, Chas and I went hiking in Mount Laguna. 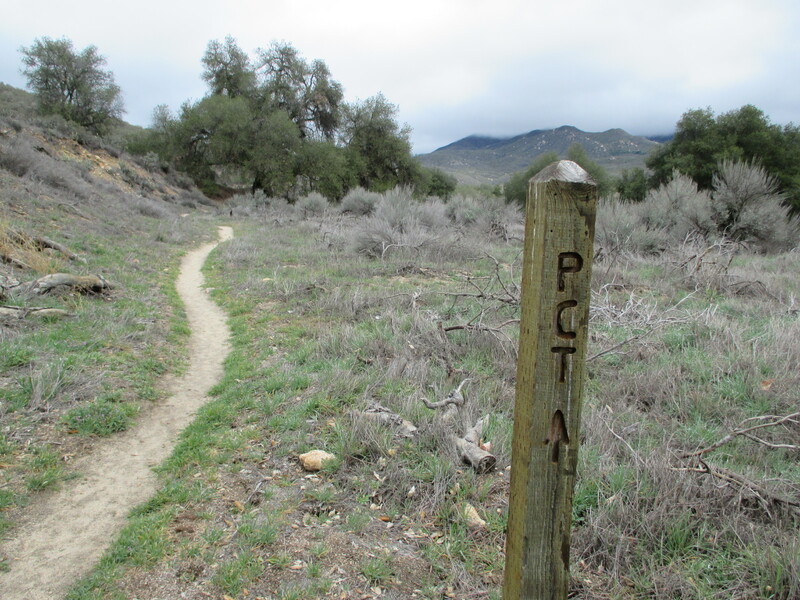 It was the start of the season, and we saw lots of pct thru-hikers. It was my first semester of taking a break from college. My mom had just taken her life the summer before, and I couldn’t focus in school. I couldn’t focus on anything really. I only found peace and happiness in the tranquility of my other mother- Nature. “We need to do this,” I told Chas. 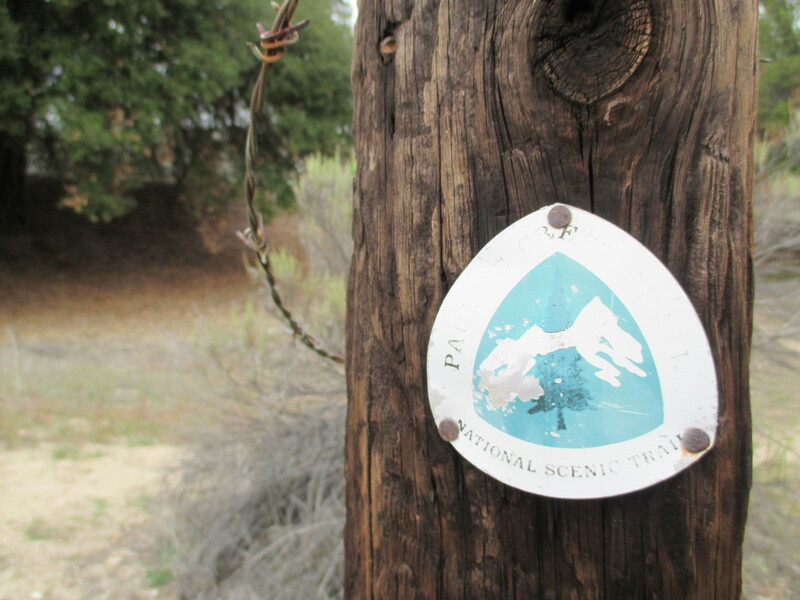 We opened up the pct discussion again that day. With the loss of my mom, and also the loss of Chas’ dad, we really started talking about how precious life is. Everyone has dreams, but what happens to the people that work their whole lives and pass away before they get to go after those dreams? They’re so busy being good responsible adults that they don’t take time to do what makes them happy. And without being happy, what are you really working towards? We only have one chance at life, so why not live in the moment. Live for today. So chas and I quit our jobs. We left good, reliable jobs. We left our apartment. We left our nice, clean, comfy apartment. These were not easy things to do. In fact we’ve questioned our decision numerous times. But without change we can’t really grow too much. If we don’t go after this dream we will be constantly wondering “what if we did?” Now we will know. Without our jobs, without our apartment, without our things, I’m starting to feel free. I can only imagine what falling asleep under the stars, and waking up to the sunrise will feel like for 6 months with the person I love. Oh and as a nice bonus I found out that even with taking a break from school I still got an associates degree, although I don’t get to “walk” at graduation because I will be “walking” to Canada instead! The day we decided to go after the dream!